Though a security system is the first step to securing your home and possessions, the next is professional, and trustworthy monitoring. 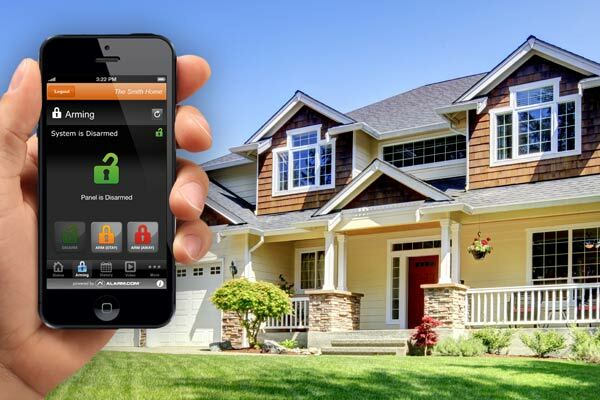 With a top of the line alarm system and ironclad security monitoring, you can rest assured that your home, possessions, and family are secured and have emergency services at your ready when you need it most. Phoenix Systems combines two decades of experience in multiple markets supported by our local offices. When you entrust the safety of your family and property to a company, consider more than just price. For monitoring rates that are always competitive, with no long term contracts, Phoenix Systems can take over a functioning system.